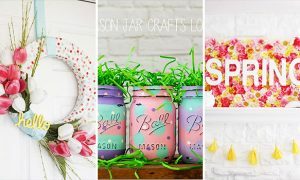 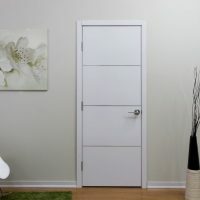 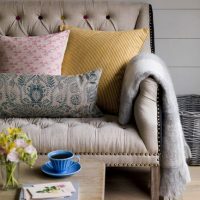 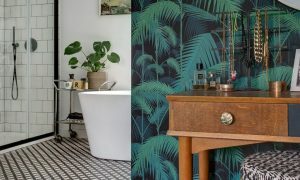 Spring has come and it is start for refreshing of your home. 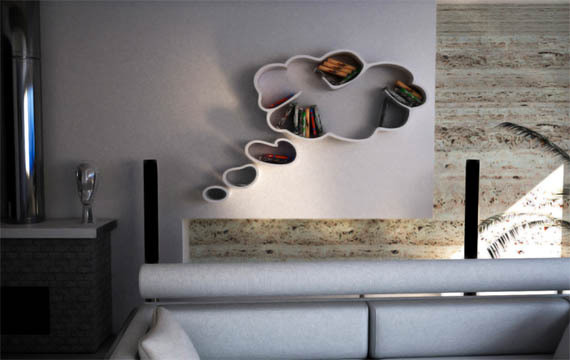 Be creative and use your imagination. 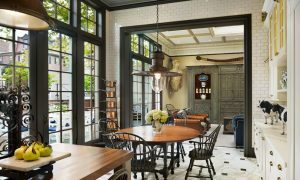 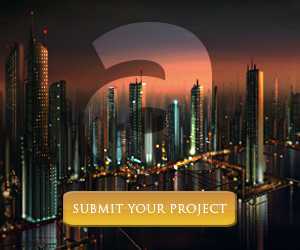 Architecture Art Designs is giving you every day super cool ideas that are useful and helpful. 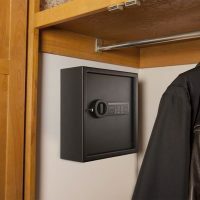 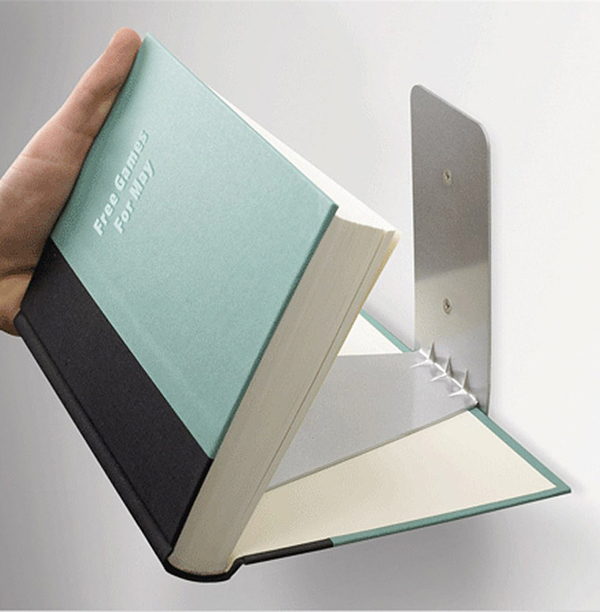 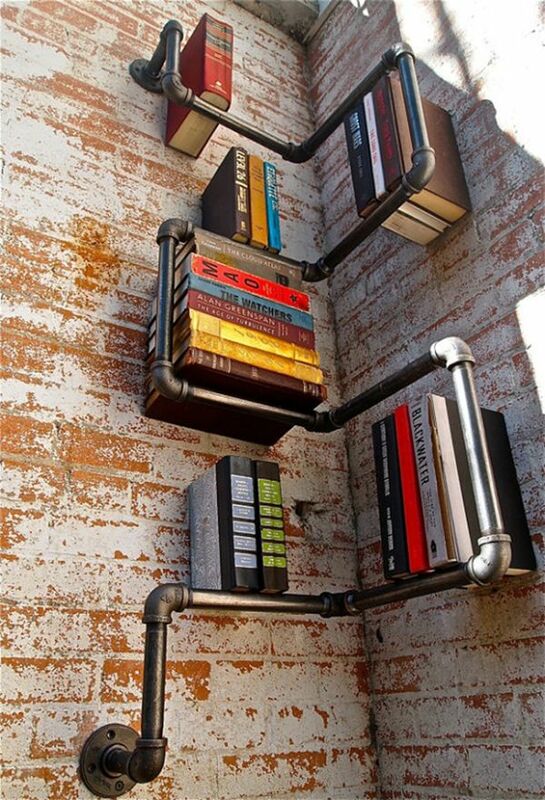 If you like to read, and you don’t have place to storage them, we have a great suggestions. 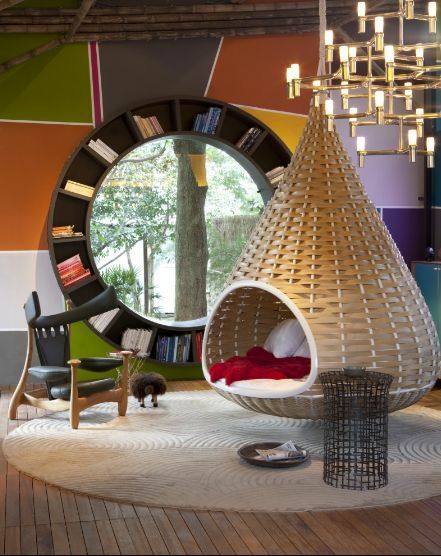 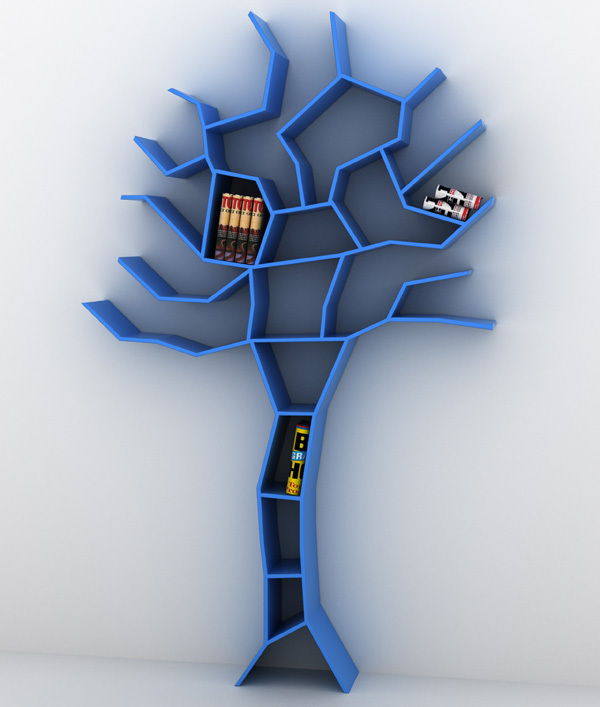 In this article, we are bringing you a wonderful, creative 24 designs ideas for bookshelves. 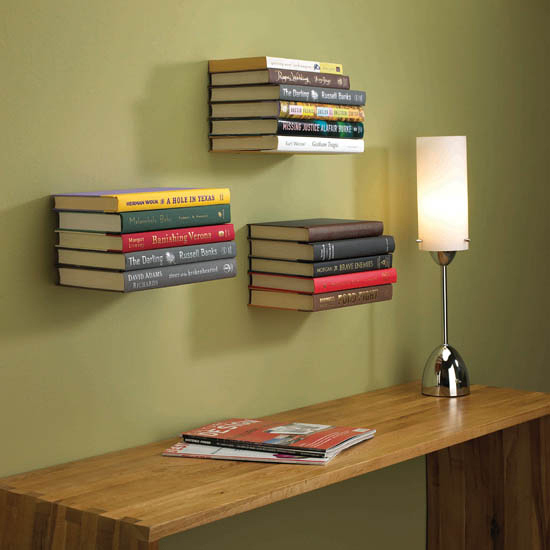 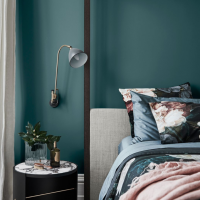 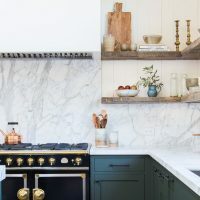 Formal shelves are boring, now it is all about awesome new ideas. 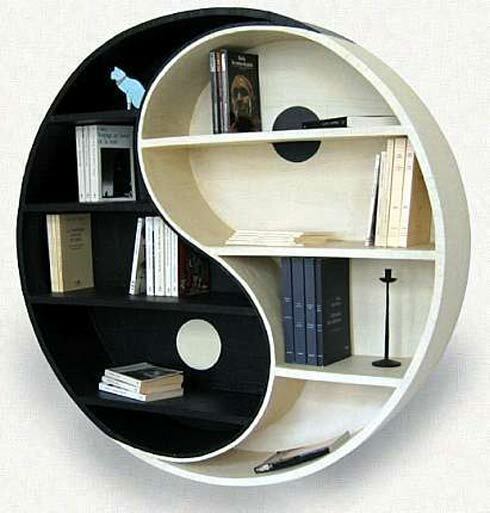 Some of his shelves are made by professional designer, some are just piece of art of amateurs. 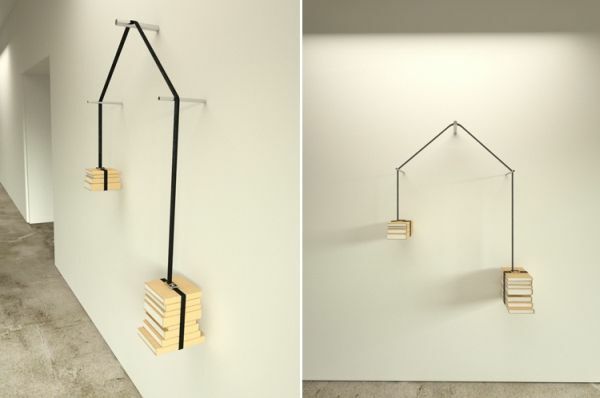 Doesn’t matter if famous designer made them or just some simple people, they have one think in common : this people had an idea and they were creative enough to put it into practice. 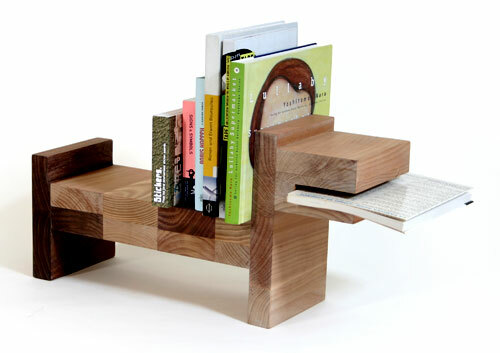 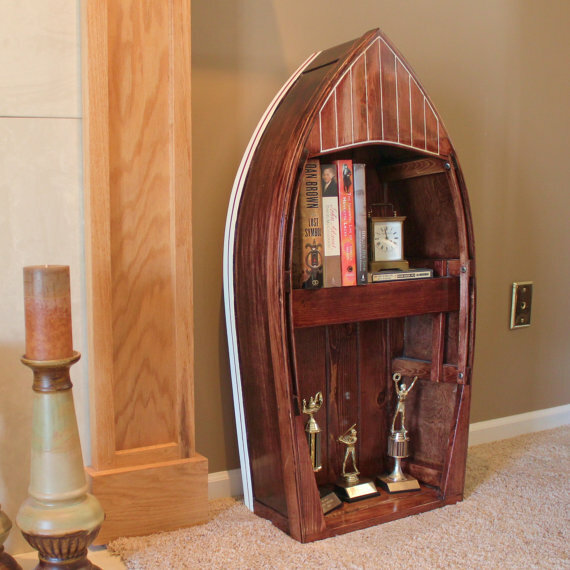 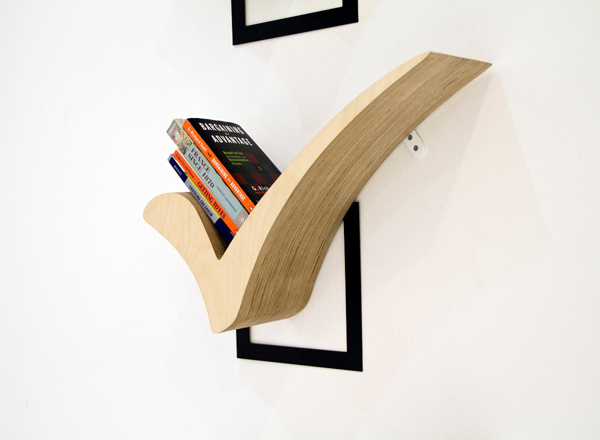 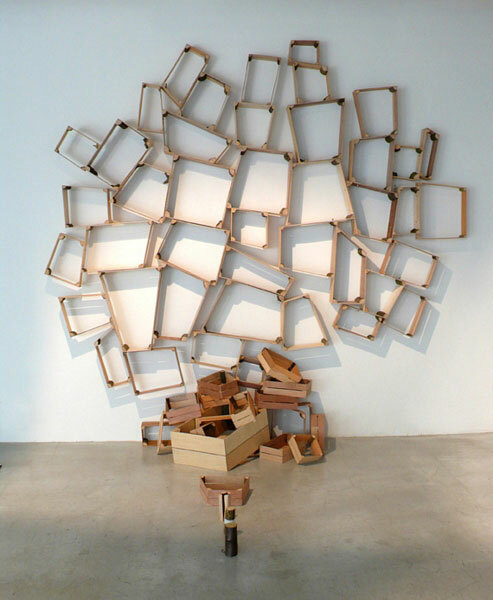 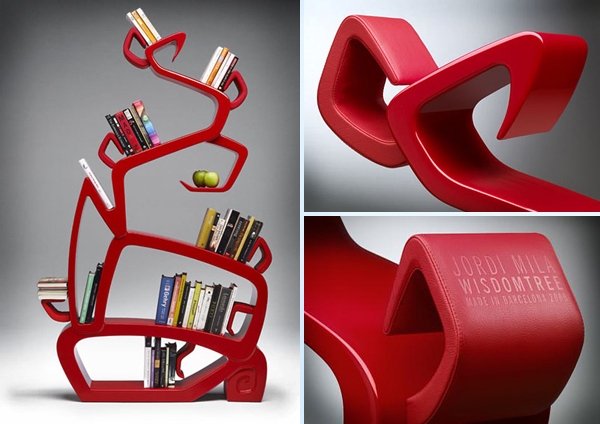 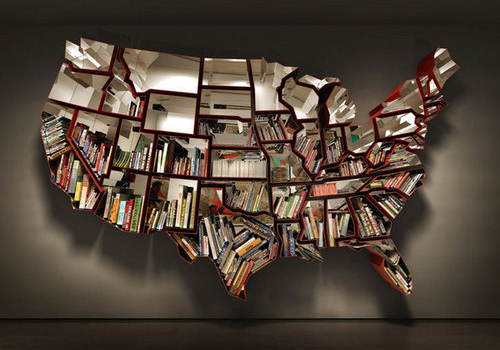 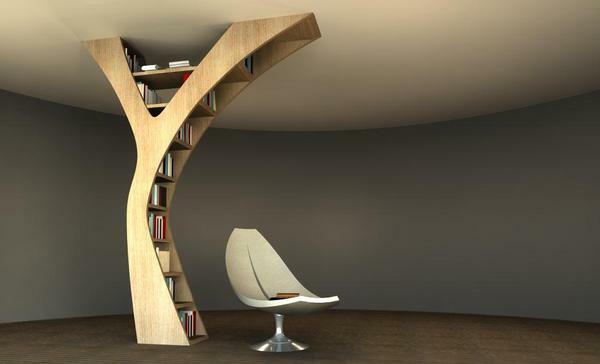 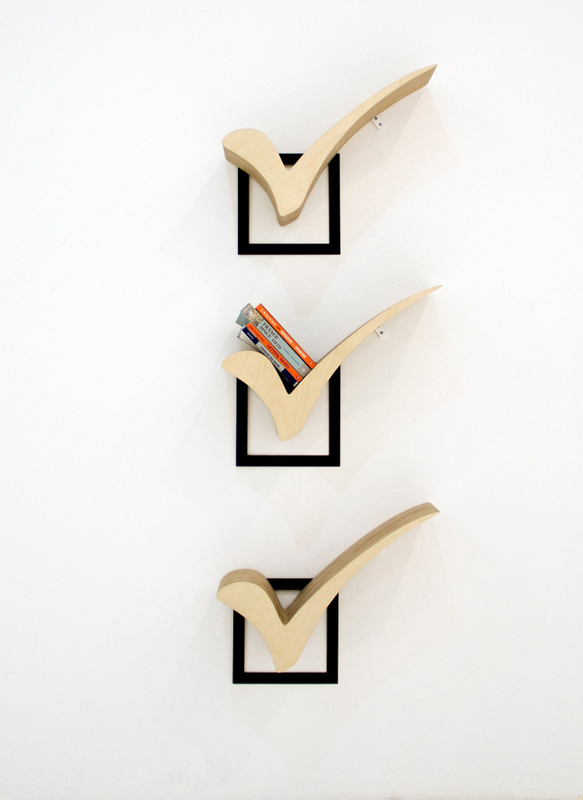 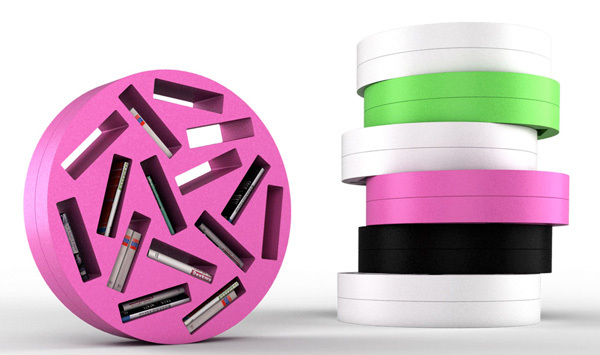 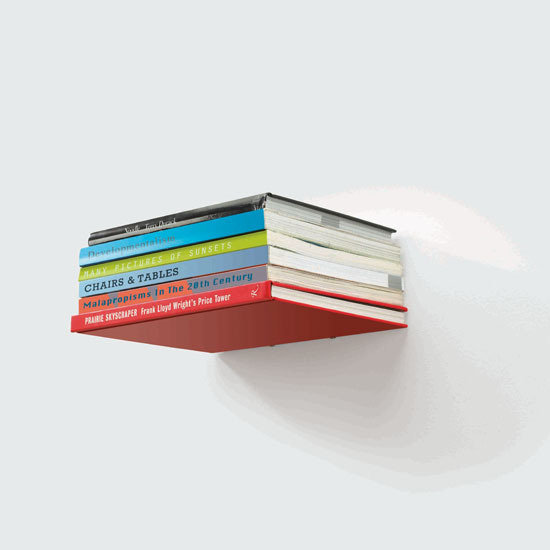 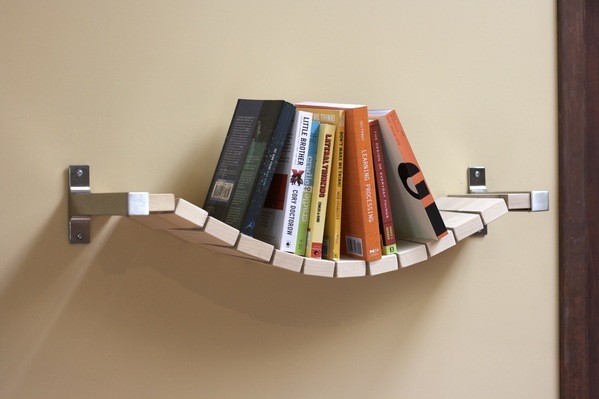 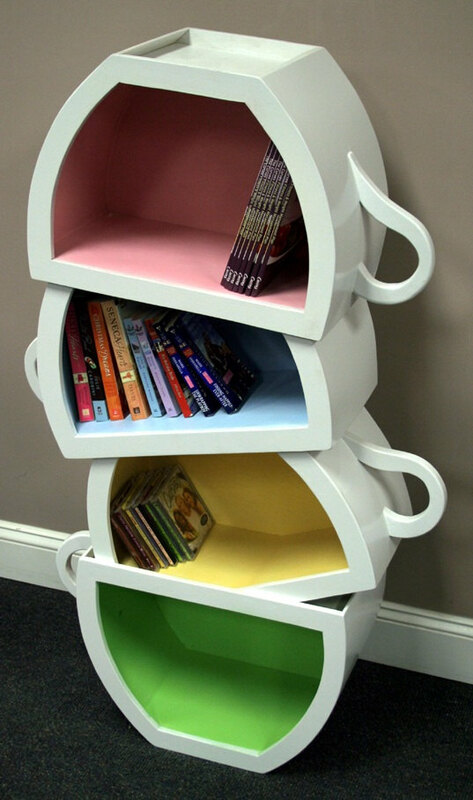 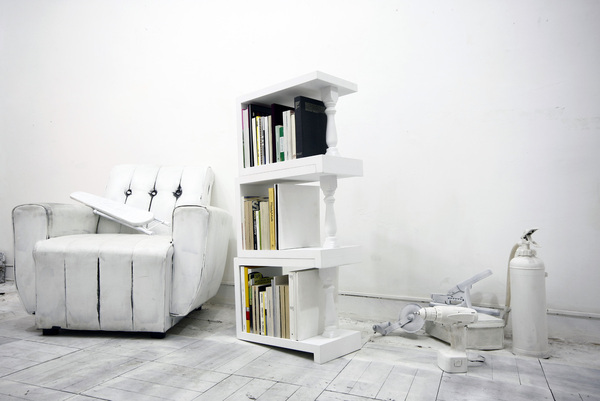 Architecture Art Designs has prepared the most creative bookshelves in the next few lines. 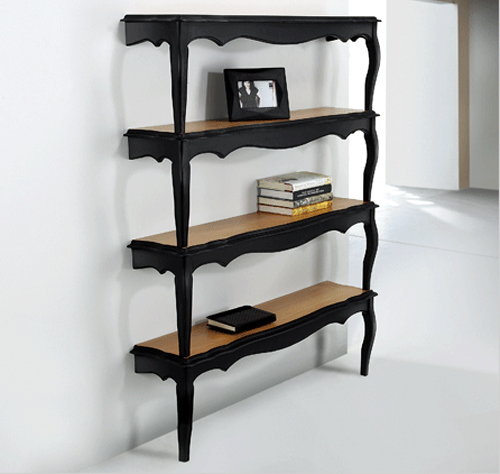 We are sure that they will impress you because all of this bookshelves are worth watching. 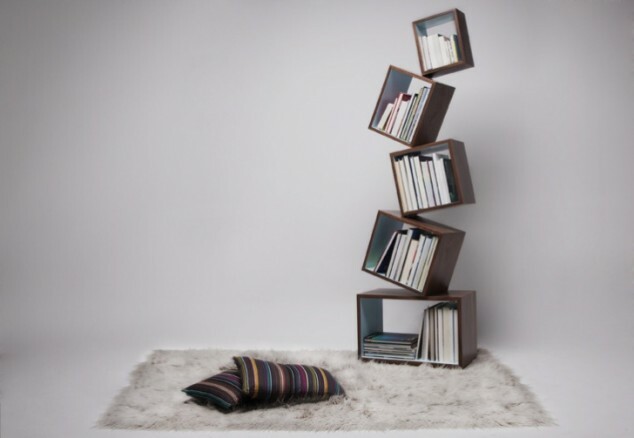 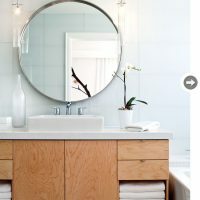 Use our ideas and if you are a DIY enthusiast, be creative and refresh your interior and make your own unique bookshelf.